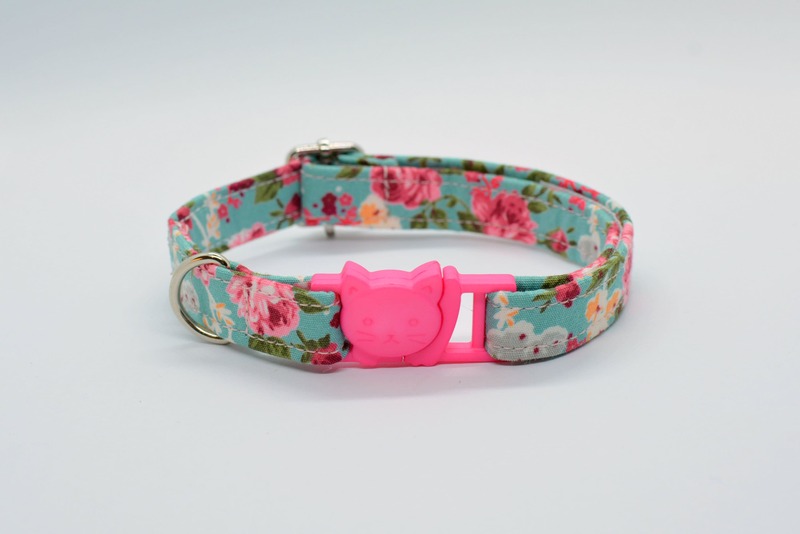 This beautiful collar is fitted with a metal adjuster and pretty roses design breakaway buckle. Made from Rose & Hubble world-famous fabrics known for their good quality 100% cotton fabric with soft, smooth finish. - A bell (please note that the bell colour will vary, depending on the available stock). If your cat has very sensitive neck, I can sew an additional felted lining on the outside inner part of the collar. Please select this option at checkout. 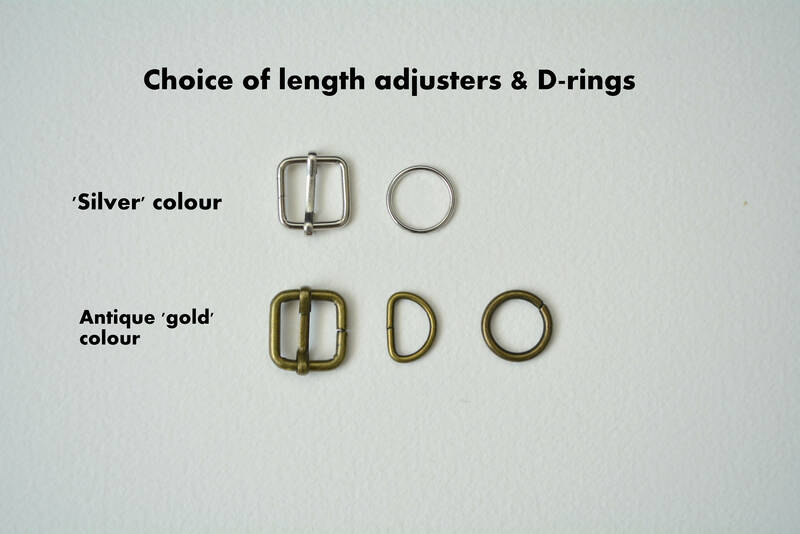 Please do not hesitate to contact me should you require a specific size, including length and width. 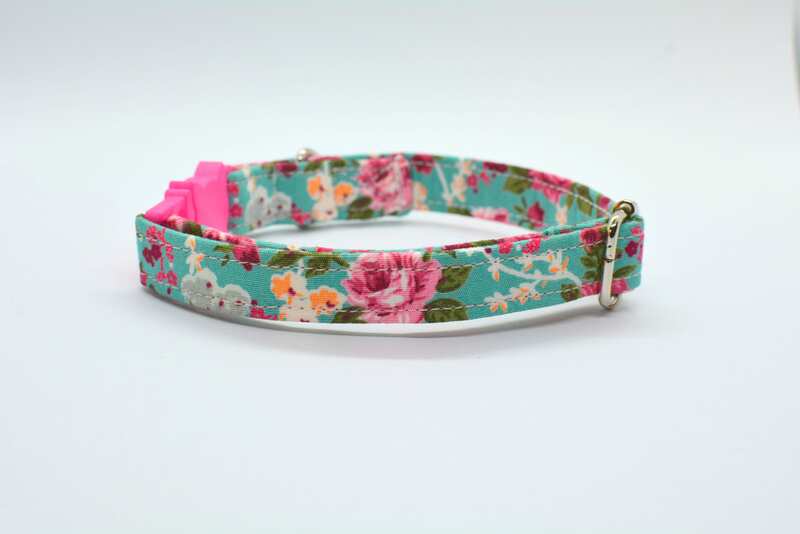 I offer dog collars with non-breakaway 5/8" buckles in various colours. Please contact me. 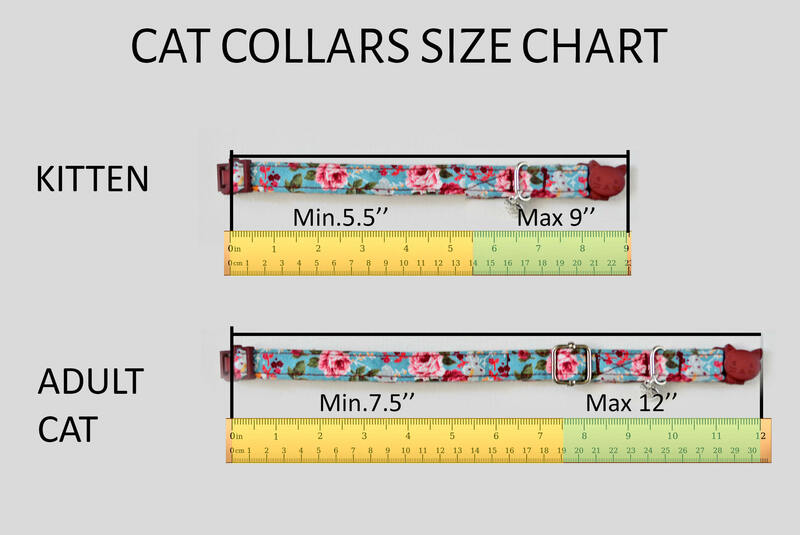 These collars are lightweight and washable at 40°. 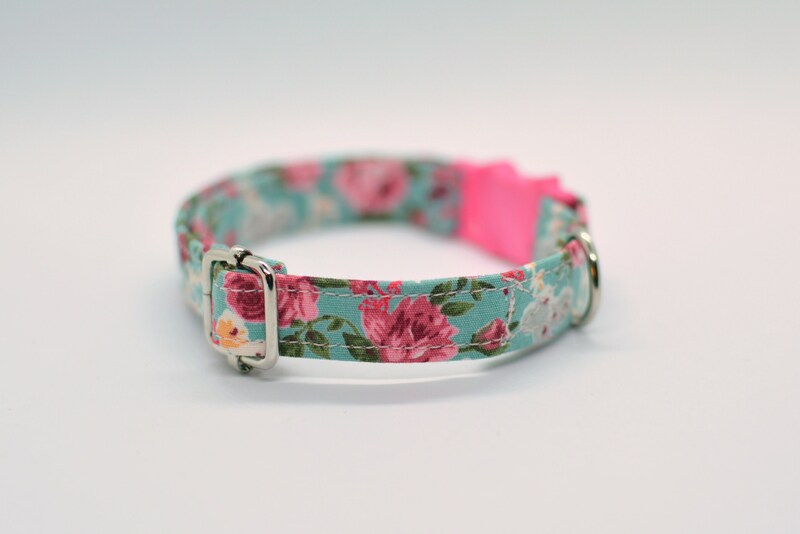 As this is a handmade collar, the placement of flowers will vary from collar to collar, thus making each one unique in its finished form. 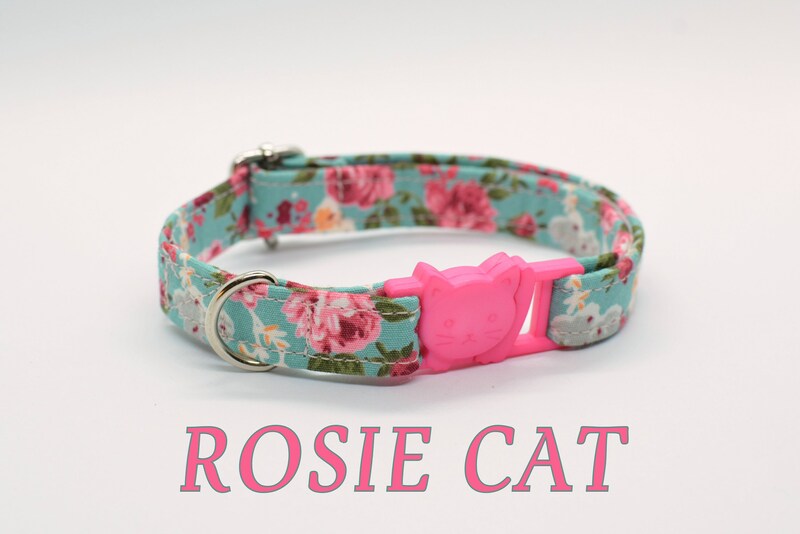 Looks awesome on my Kitty!